maintenance and inspection policies; manage spare parts; promote standardization; define workload and required skills; manage KPI; guarantee the availability of the plants and cost reduction; ensure compliance with local laws and regulations; prepare and promote the use of adequate operational support tools. We believe that in order to significantly enhance the efficiency of the system and to preserve its duration, it is necessary to apply a simple rule: “listen”. For this reason, a Survey Check List has been developed taking into consideration all past experience collected about several Projects. spare parts interchangeability report, Manufacturers and Vendors follow-up, maintenance and inspection policies, customized maintenance and inspection plans, customization of approved work flows, management of workloads with consequent rationalization of resources, drafting and evaluation of KPIs. 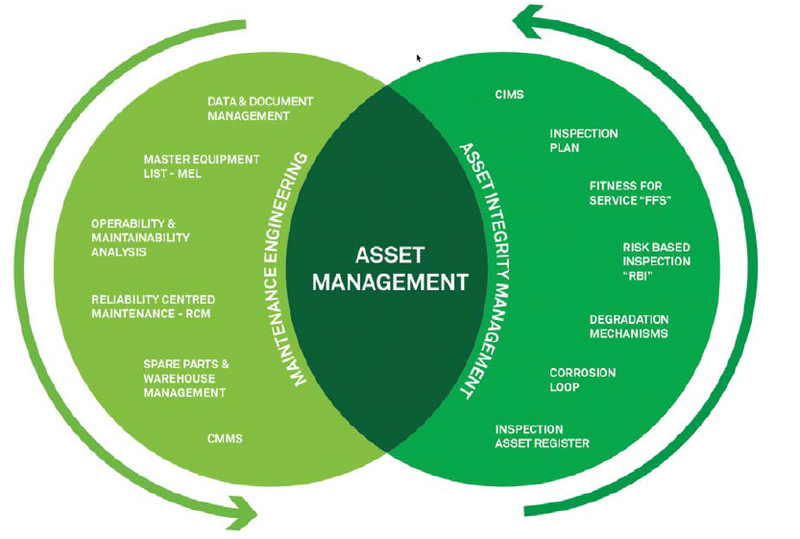 Analysis), RCM (Reliability Centred Maintenance), RAM (Reliability, Availability and Maintainability) using MAROS software®️ , OMA (Operability and Maintainability), Spare Parts Optimization Analysis, Material Coding, RBI (Risk Based Inspection). the development of the Operation activities in terms of Maintenance and Inspection. 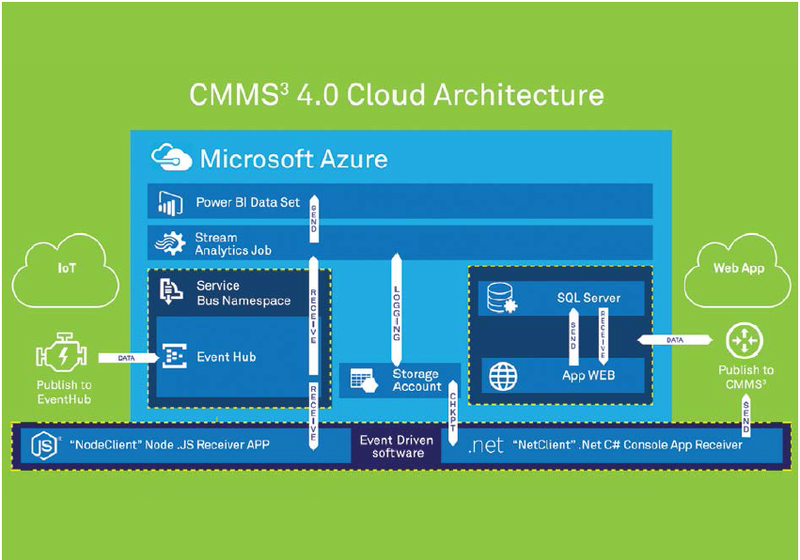 CMMS3 is now available on the Microsoft Azure TM®️ platform for easy cloud implementation.